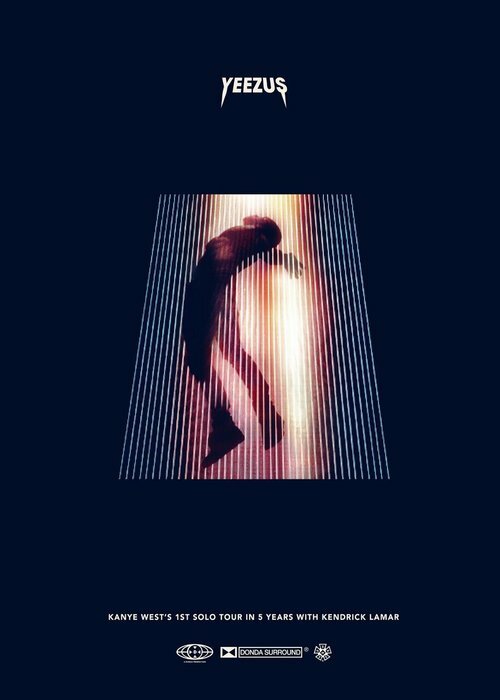 The 'Yeezus' star will be joined by Kendrick Lemar for the jaunt this October. Kanye West has announced details of his first solo tour in five years. The 'Gold Digger' rapper confirmed the news on his Twitter account this afternoon (6th September). He simply posted: "TOUR," and an image of the poster for the outing. Kanye will kick off the outing with a show in Seattle, Washington on 19th October and is set to be joined by fellow rap superstar Kendrick Lamar. He will play a series of shows across North America, finishing up on 7th December in Houston. More dates are expected to be announced soon with a special guest also still to be confirmed.